Making coffee for large groups doesn’t have to be a chore. 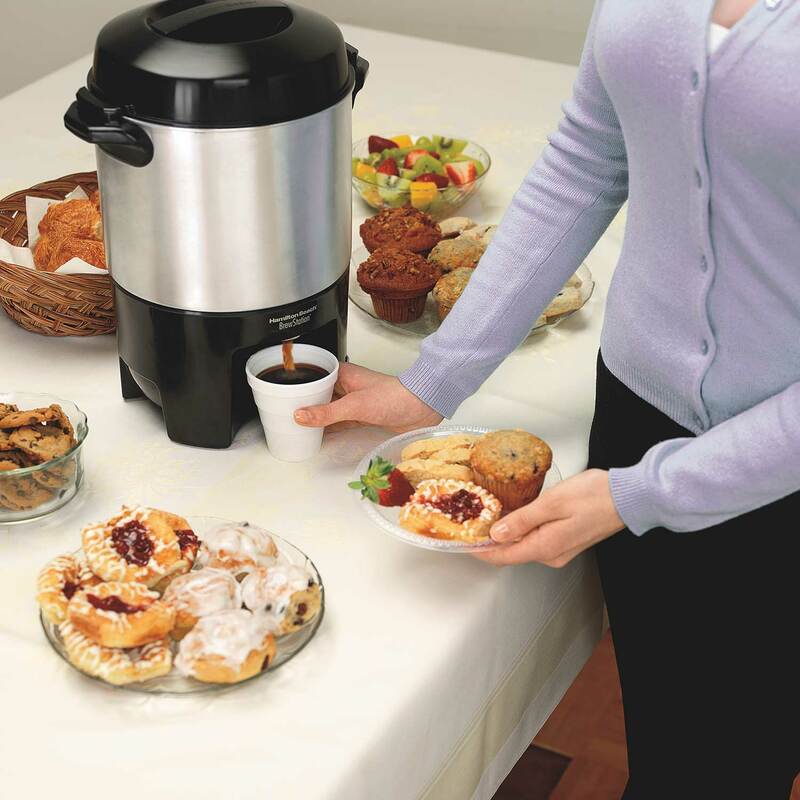 With the Hamilton Beach® BrewStation® 40 Cup Coffee Urn, just add grounds and let it do the work. By meeting time, fresh coffee for up to 40 people will be hot and ready to serve. 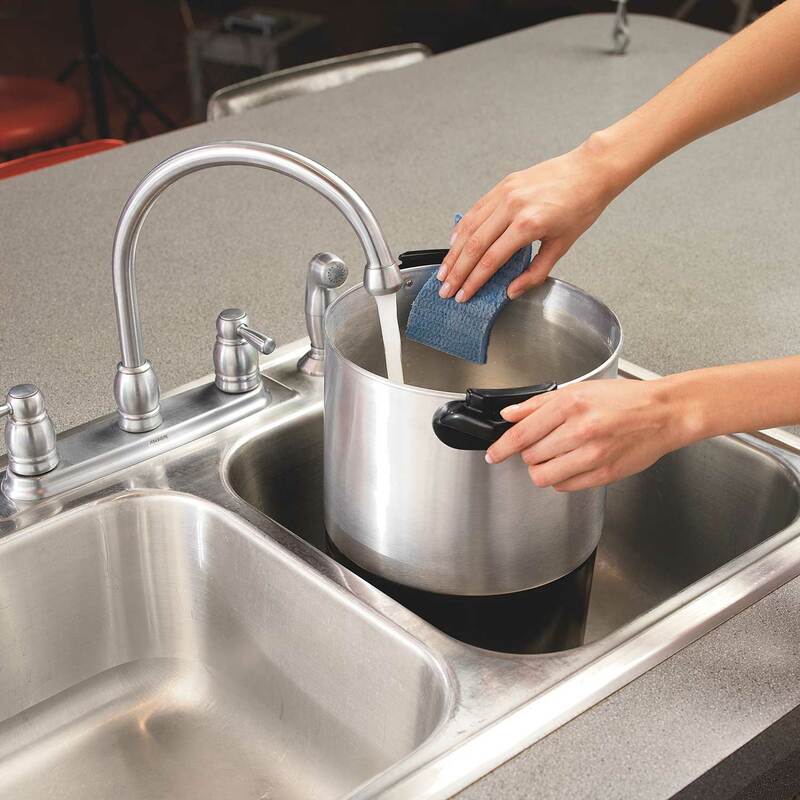 Despite its large capacity, the urn is easy to fill and easy to clean. A ready light illuminates when the coffee is ready, taking the guesswork out of when to serve. There are also comfort-grip handles, making it easy to carry to the buffet table. The urn itself has an attractive, yet durable metal exterior fitting for any gathering. Great coffee, cup after cup…now that’s Good Thinking®. 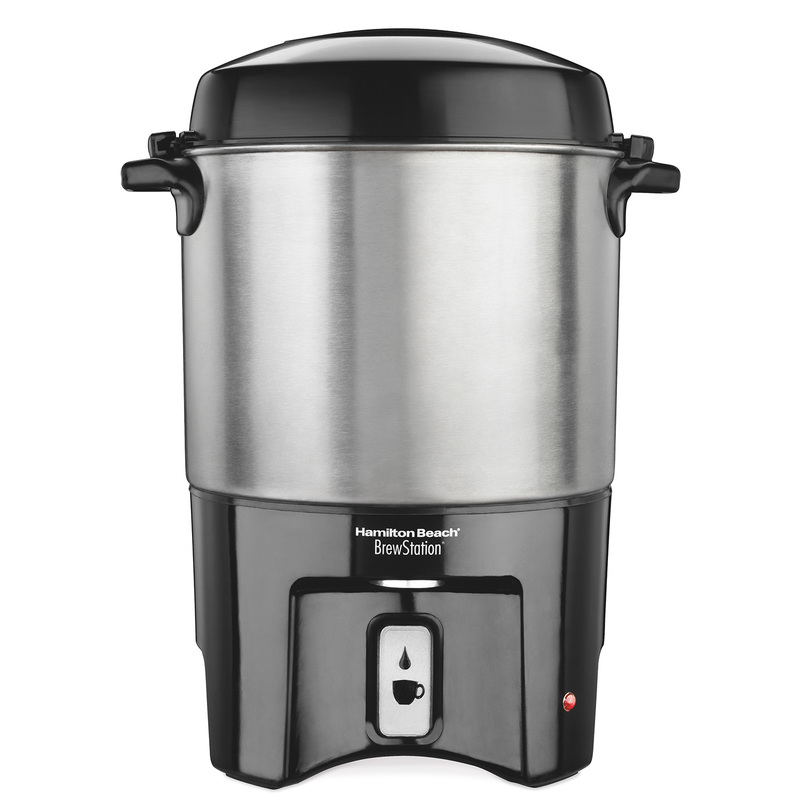 Designed for stress-free serving, the Hamilton Beach® BrewStation® 40 Cup Coffee Urn is simple to fill and use. The coffee dispensing bar allows for one hand serving. Simply slide the cup against the bar and hold until the cup is full. The BrewStation® is equipped with a dual heater system that keeps coffee hot and fresh for hours. Hosting large gatherings at home? Serving crowds in business meetings or other functions? 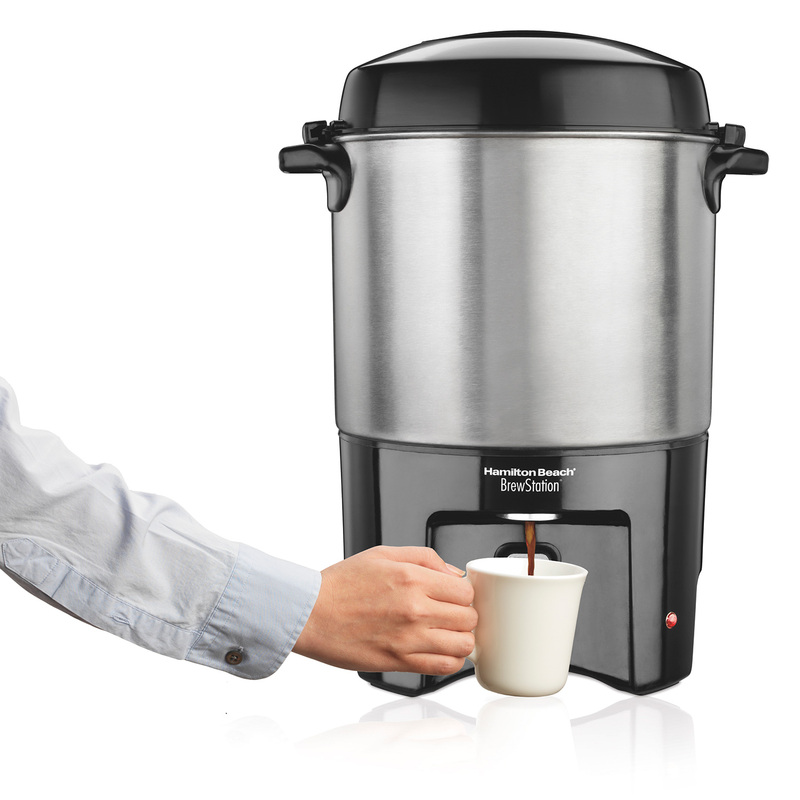 Hamilton Beach Coffee Urns are ideal high-volume coffee dispensers. Sleek and practical, these urns have a gleaming metal finish, comfortable handles, and a locking lid to avoid spills. 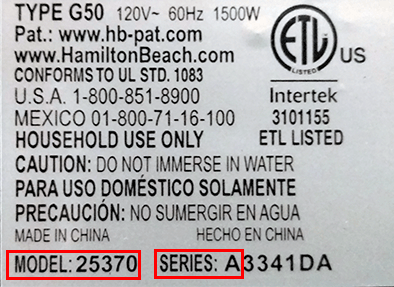 Hamilton Beach Coffee Urns brew about a cup per minute and an indicator light lets you know when the coffee is ready. The two-way dispenser can fill a single cup or be propped to fill a larger carafe. The lid and brew basket are dishwasher safe, and a detachable cord makes for easy storage.